TEDxEuston is an event that aims to reflect the ideas and inspired thinking of a new generation of African leaders, presenting to an audience committed to engaging and re-engaging in an active and meaningful manner with the continent. 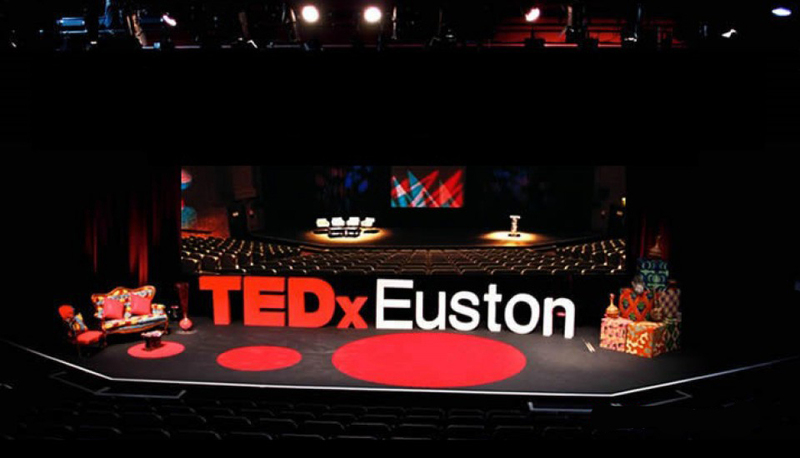 TEDxEuston is a TED-like event locally organised by a team of African professionals in the spirit of “ideas worth spreading”, devoted to leveraging the power of ideas to change the world. The events are cross-disciplinary with talks focused on changing attitudes, lives and ultimately the world.